Johann is the General Manager and Co-Founder of Tennis Center Sand Point (TCSP). TCSP was created to provide the City of Seattle a full-service tennis facility allowing players of all ages and levels to have a home to play in. Growing up in Federal Way, WA, Johann and other TCSP staff from the south end, had the Pacific West health and indoor tennis clubs to call home. This served as inspiration for TCSP which now allows thousands of players to participate in programs, lessons and leagues each year. Johann is married to his wife Elaine and together have one child, Dominic Tan (7 years old). He enjoys spending his time in the outdoors, skiing and reading. Tennis is a passion that he has enjoyed since the age of 12 and is proud to have provided Seattle with a great place for families and players. 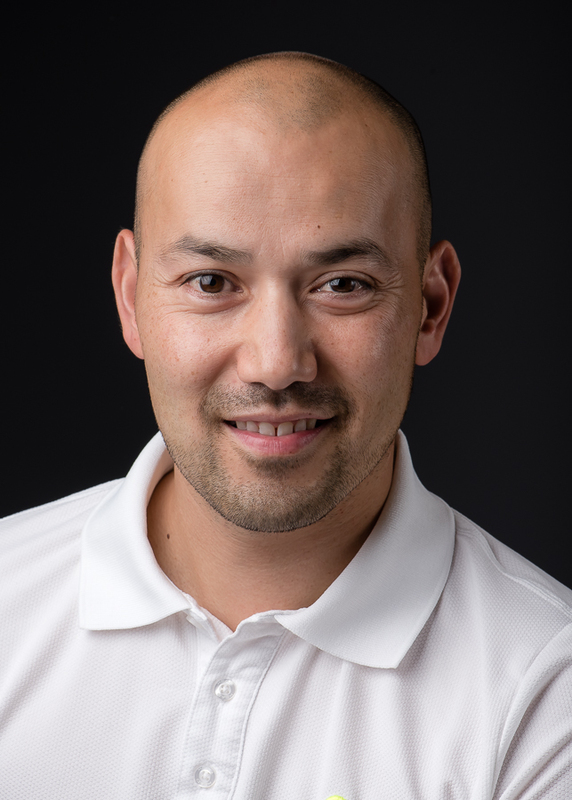 Johann holds an undergraduate degree from the University of Washington and is a certified USPTA and PTR Professional. Favorite Vacation: no agenda and warmer than 75 degrees!